Buddah charms, pendants made from metal alloy, antique silver color. These charms measure 25mm tall ( 1 inch) x 17mm wide with a 2mm hole at the top for a cord or chain. 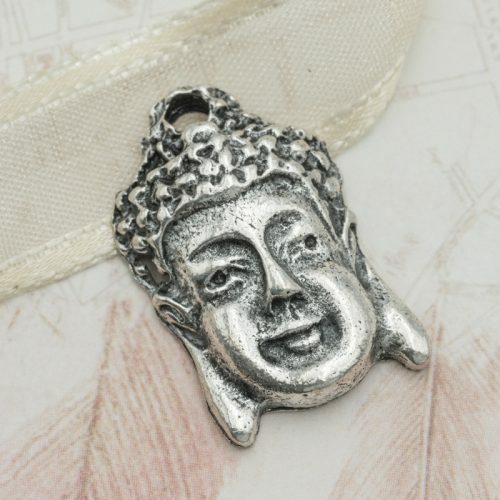 The buddah face is one sided and the reverse side is hollow. 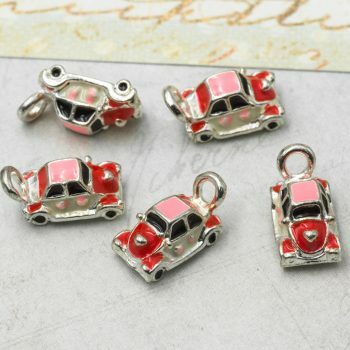 These charms are made from an alloy metal that does not contain lead or nickel.